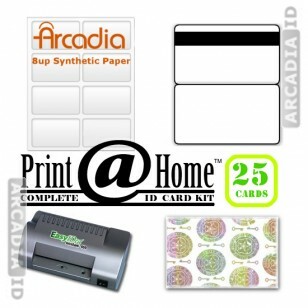 • PRINT: Print your ID designs onto Artisyn®or Teslin®Synthetic Papers. 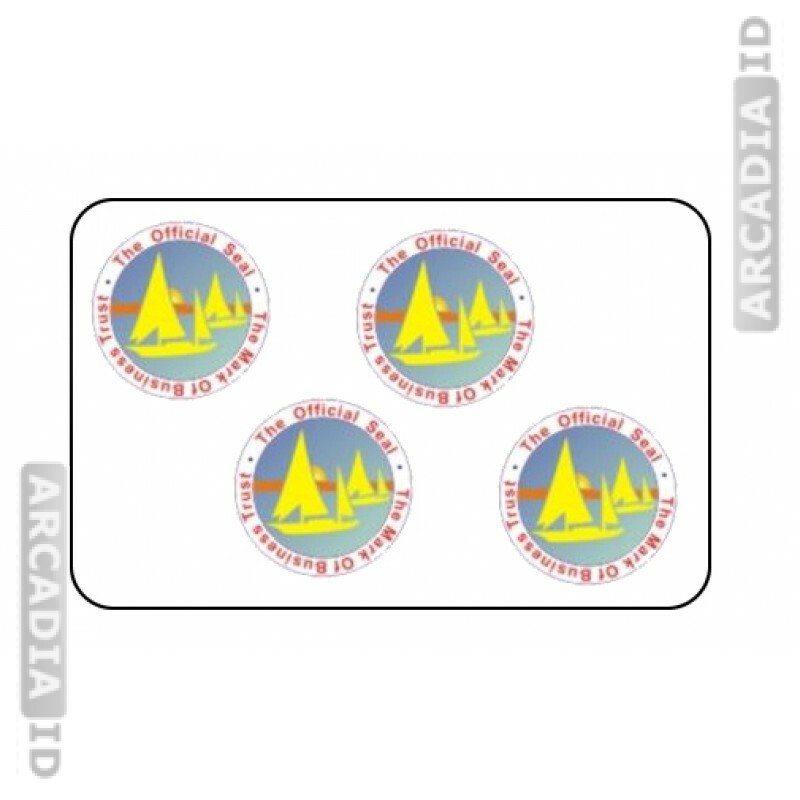 We've partnered with IDcreator.com to make our Complete ID Card Kits compatible with their ID designer software. 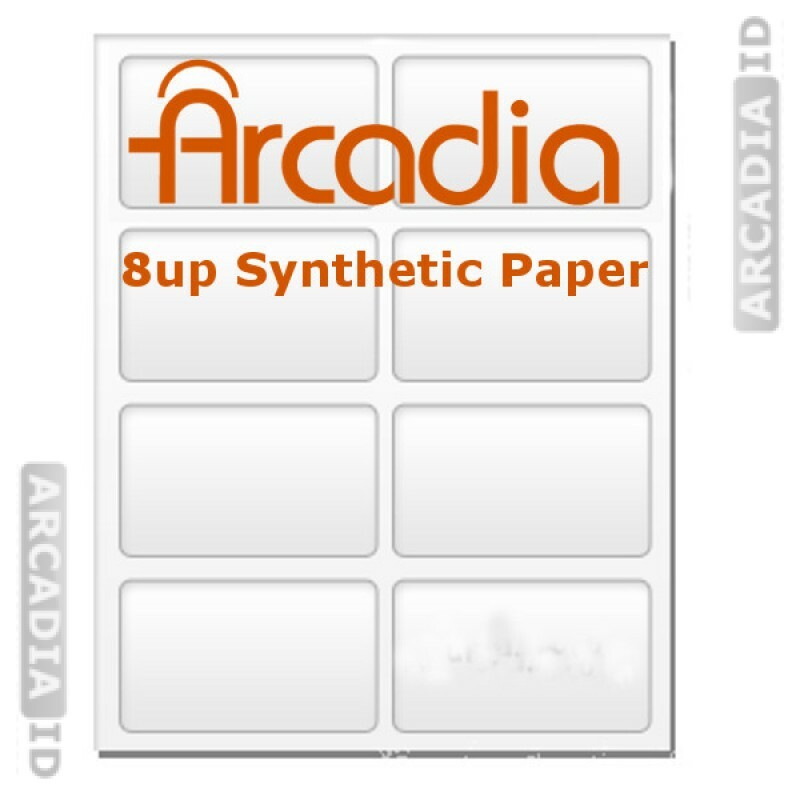 Simply use the free online designer and export your ID card designs to an eight card printing PDF that fits the dimensions of our 8-up microperforated sheets! Our [email protected] Kits produce cards that are 30 mil thick and CR80 sized (2.125” x3.375”), the standard size of cards in your wallet. ID designs printed on our 10 mil thick synthetic printing sheets are punched out to form inserts that are placed between the two 10 mil thick flaps of the butterfly pouch. 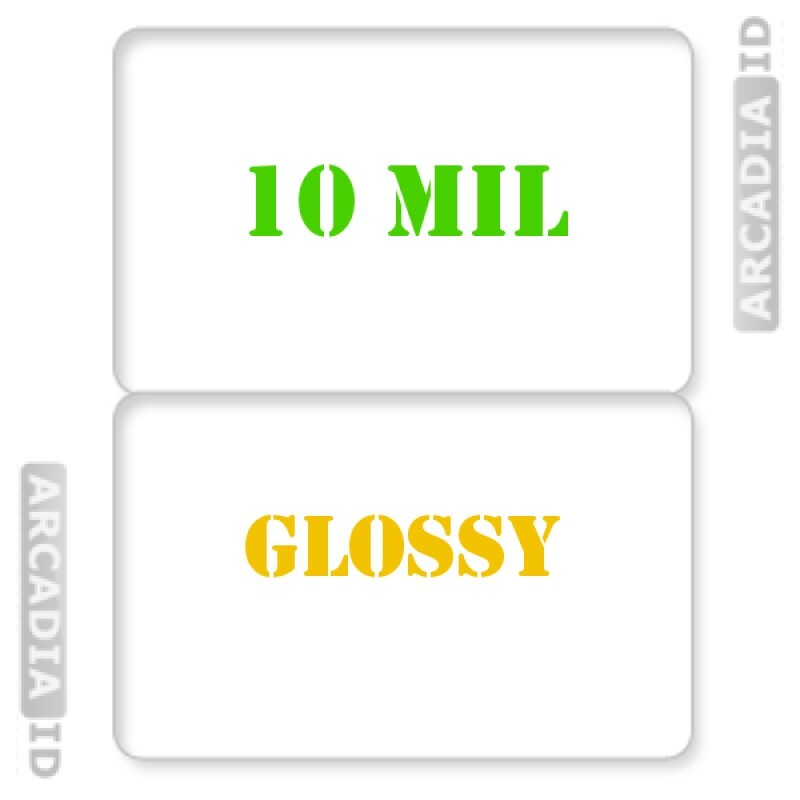 After being placed in the heated ID laminator, the synthetic paper and pouch fuse together to form a durable 30 mil thick PVC card-like ID card without the borders or seams that are necessary with common laminating pouches. 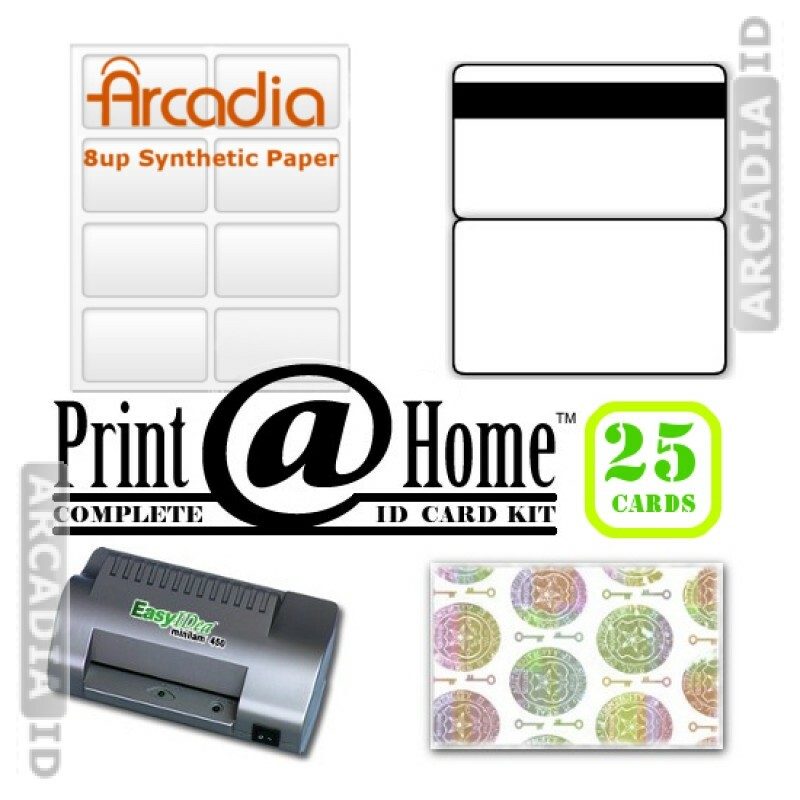 This ID Card kit includes everything needed to make 25 identification cards from home. 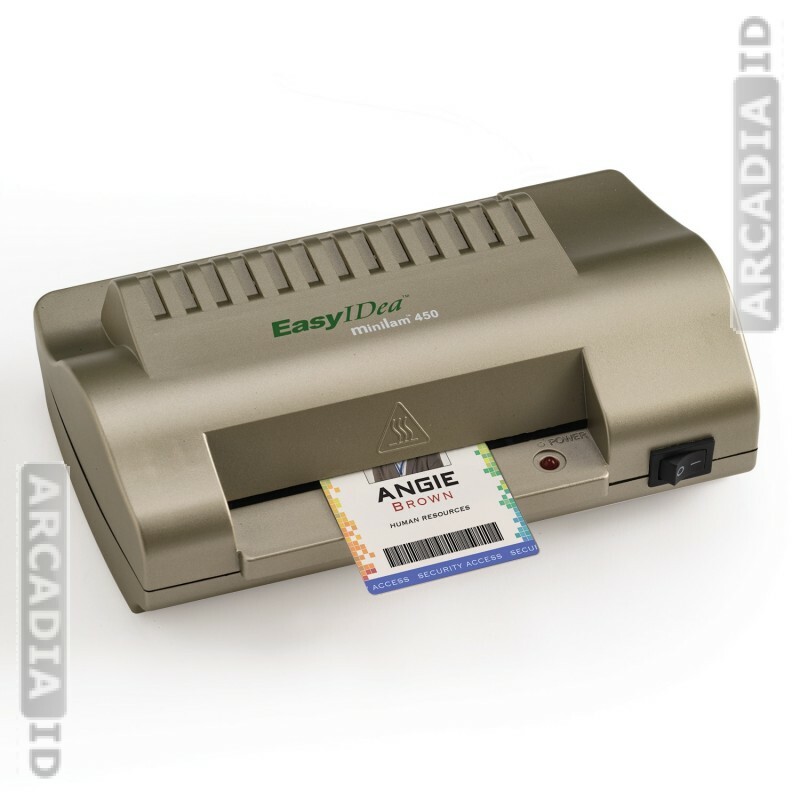 The MiniLam 450 ID card laminator is designed specifically for 7- 10 mil ID card lamination. The MiniLam 450-T has a optional temperature control which will make your laminator usable for standard 3-5 mil pouches for photo or document preservation. For more information, please view their product pages. Artisyn®Synthetic paper works remarkably in laser and both dye-based and pigmented inkjet printers for highest quality printing. Laser Teslin®paper is suitable for laser and pigmented inkjet printers. Inkjet Teslin®paper is specially treated to absorb the ink from common dye-based inkjet printers. The price of the kit and components includes a 15% discount!